Self study is an efficient, effective component of a comprehensive learning strategy. 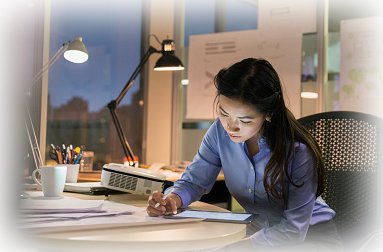 With both eLearning and print-based options available, our self-study modules enable your participants to learn at their own pace and easily incorporate learning into their busy schedules. Our custom self-study learning modules typically focus on the disease state, product, clinical environment, and market knowledge that is needed to sell effectively. Adults learn best when they are actively involved in the learning process rather than being passive readers or listeners for extended periods. One of the primary benefits of delivering the self-study content via eLearning is the ability to add interactivity. 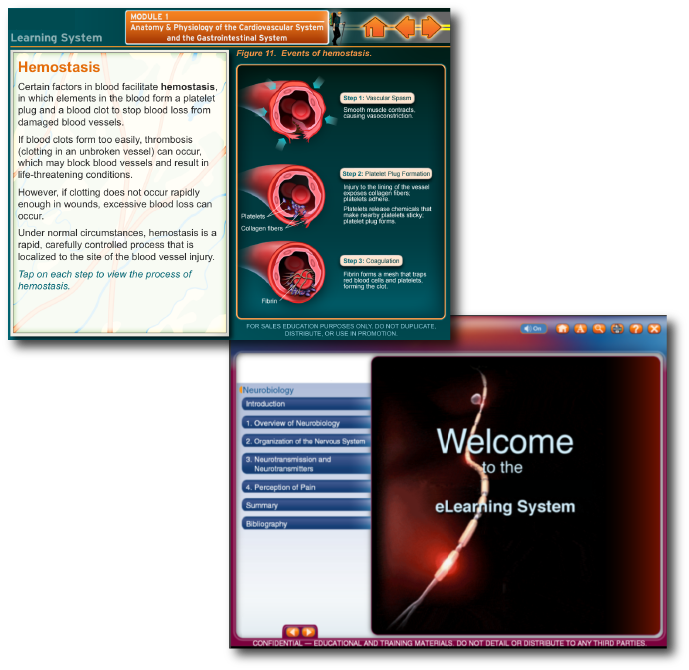 Whole Systems’ eLearning modules combine engaging, interactive animations, pictures, graphics, and diagrams that help bring the content to life. Our print-based learning is designed for optimum learning engagement. We incorporate visually appealing page layout and design along with graphic elements and navigation devices such as marginal notes and boxed materials to enhance the learning experience and make the learning modules more accessible. Contact us to discuss self-study options to meet your needs.